Marching on down to the South Island. What a lovely gentle crossing. 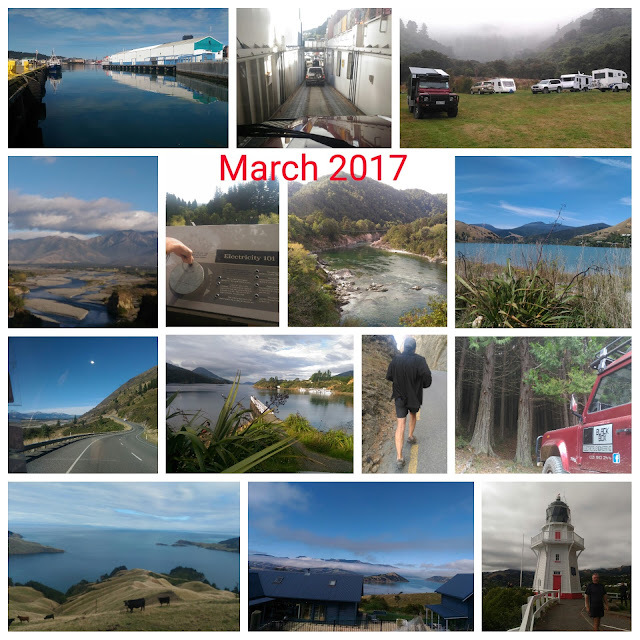 From Wellington to Akaroa with a few senic stops in between.